OHIO STATE BASKETBALL BRUTUS. 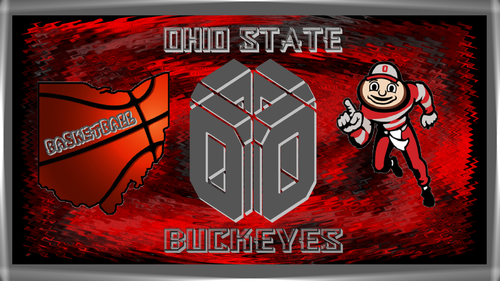 OHIO STATE BASKETBALL BRUTUS BUCKEYE AND OHIO BASKETBALL. 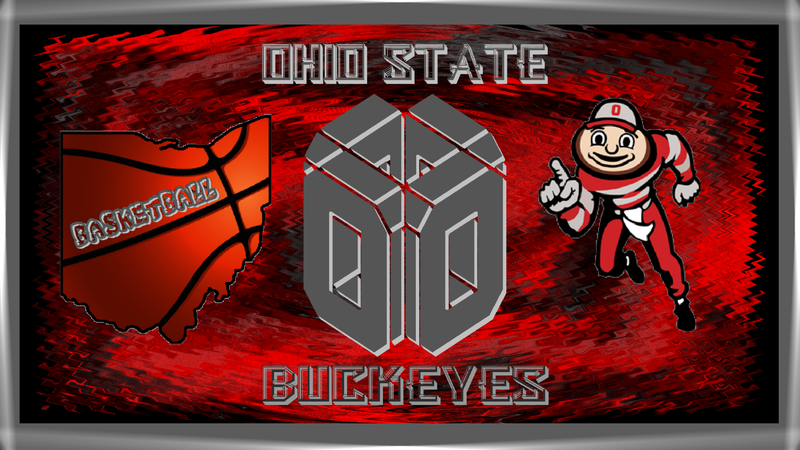 HD Wallpaper and background images in the Basketball club tagged: ohio state basketball brutus buckeye ohio basketball. This Basketball fan art contains anime, comic book, manga, and cartoon. There might also be sign, poster, text, and chalkboard.